Our innovative electrostatic audio solutions provide car manufacturers with unique and exclusive cabin design opportunities as well as truly remarkable in-car listening experiences. 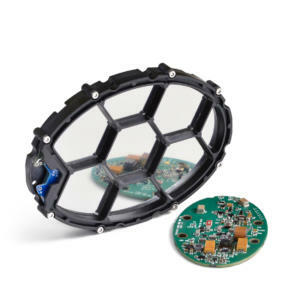 This new generation of innovative Car Audio Solutions is based on our patented electrostatic transducer modules, the first electrostatic audio system designed specifically for in-car use. First name* Last name* Email address* Confirm email address* Phone I'd like to be kept up to date about products and services from Warwick Acoustics Read our privacy terms. Please leave this field empty.